We’re looking to add to our growing design team. Creative designers should not only have a flair for creativity but also the ability to liaise with clients and potential clients and build working relationships. If this sounds like you and something you’d like to do, fire over a CV, covering letter and examples of your work or a link to your online portfolio. If you could have any super power, what would you have and why? You get invited out to an impromptu karaoke evening, what would you belt out? 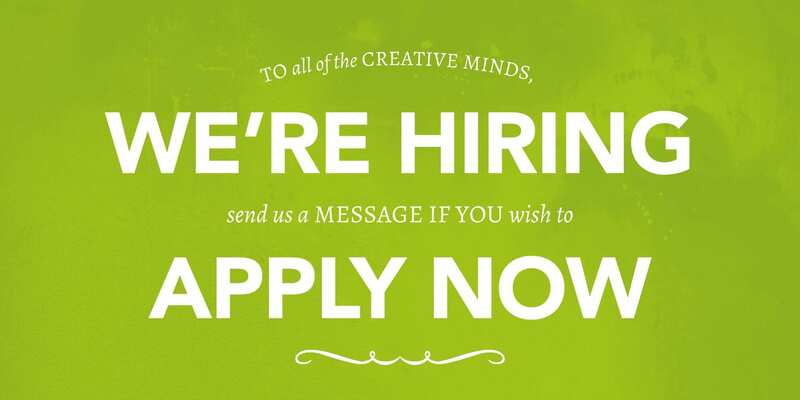 Please send your application by email to Tom.Dobson at nettl.com.